The statement might sound like a definite Cliché, but the show “Breathe” is definitely not one. It is rare that you get a high-quality crime thriller made in India; especially when it comes to episodic as it mostly stretches like a rubber band. Amazon Prime Original has managed the mammoth task of making a good man gone bad, look good with extreme effervescence. 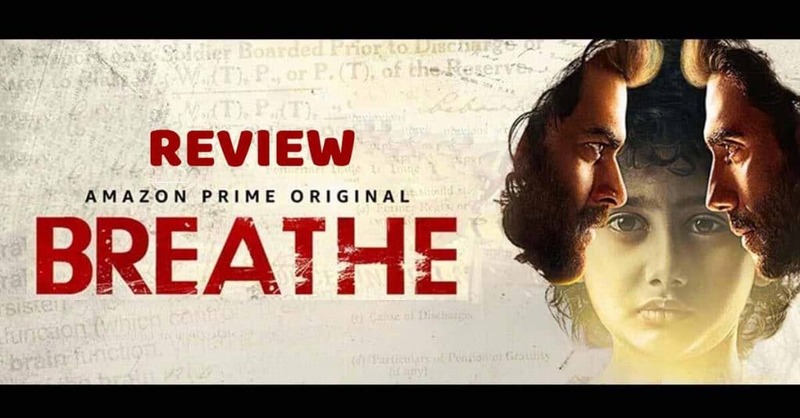 The Second, Amazon Prime’s original is an Indian psychological thriller that questions the extent to which an individual can go to save their loved ones. The first, Inside Edge raked good reviews for audiences and critics. Directed by Mayank Sharma, the 8 episode drama stars R. Madhavan, Amit Sadh, Atharva Vishwakarma, Hrishikesh Joshi, Sapna Pabbi, and Neena Kulkarni in lead roles. Each episode of Breathe will leave you in a twisted state of consciousness. The show provides you the perfect example of Grey, not white nor black; not wrong nor correct, just unlimited shades of grey. You feel that the character isn’t making the right decision and yet you don’t even know yourself if the right decision is the correct one or not. 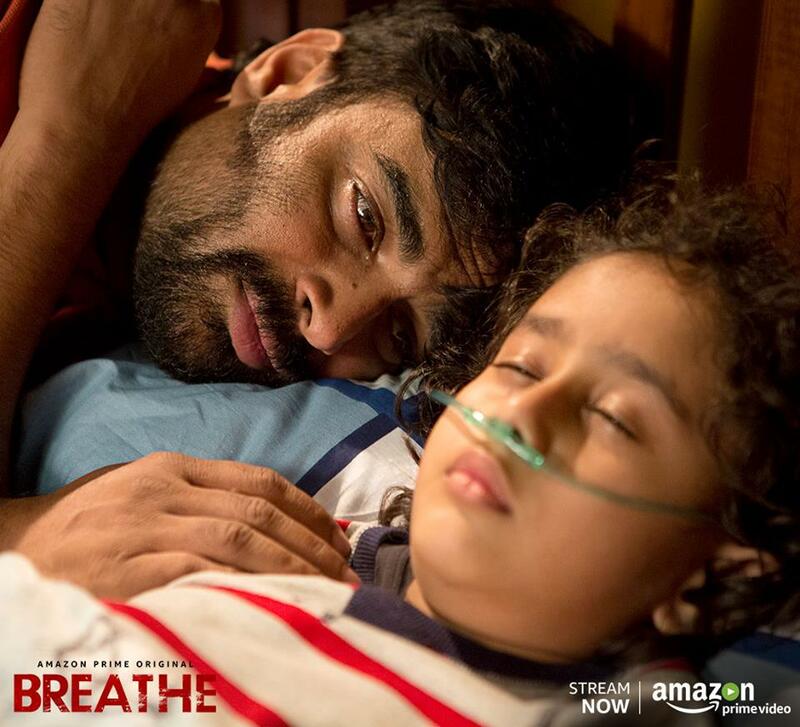 Danny Mascarenhas (R. Madhavan) is a doting single father to a 6-year-old Josh (Atharva Vishwakarma). Unfortunately, the apple of his Father’s and Grandmother’s (Neena Kulkarni) eye has a genetic disorder, Cystic fibrosis. His lungs are failing him slowly, giving the kid just 6 months to live. The innocent yet observant boy can survive only through a lung transplant. His life now depends on two lists. One, Lung transplant recipient list that has his name but not on the top; and another one that has the names of the enlisted donor of his rare blood group. The recipient receives an organ only when an enlisted donor of the same blood group dies. Danny, the Christ fearing father has to make a tough decision. 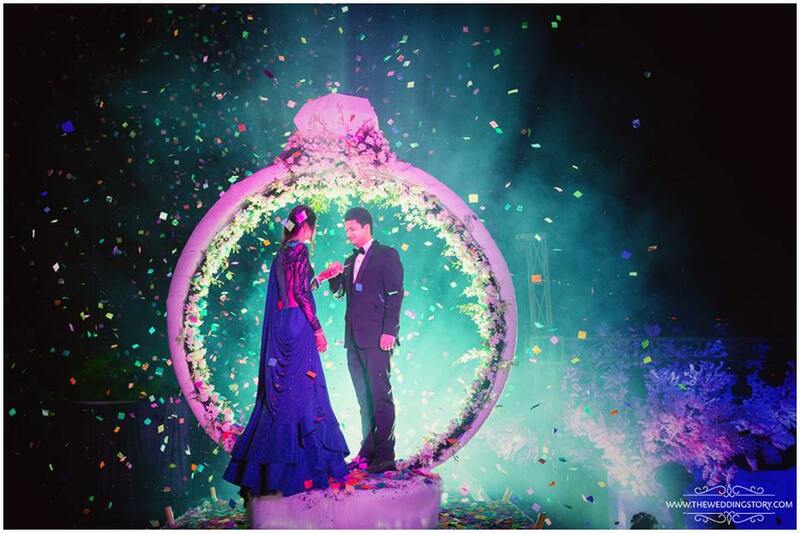 To either wait for a miracle within the course of six months or to create one. The latter one involves killing the donors, till his child gets a healthy Lung. 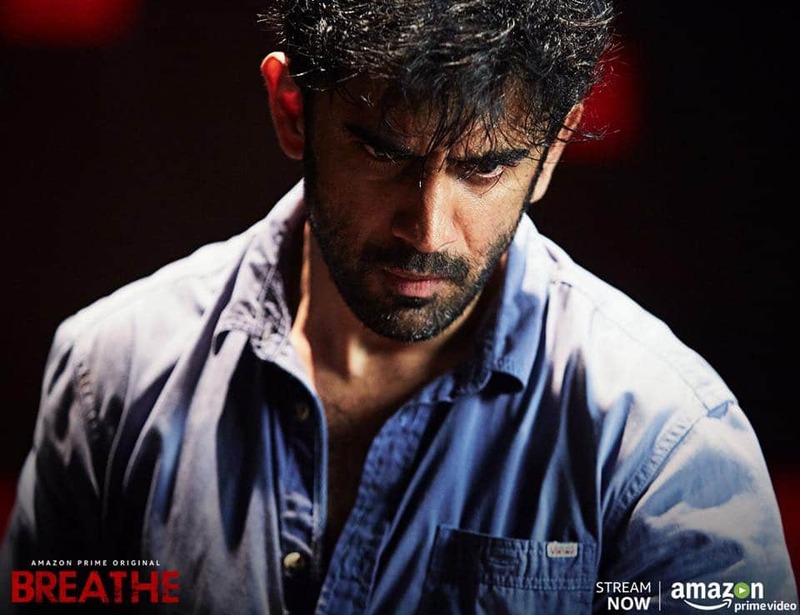 On the other hand, a brilliant Officer of Mumbai Crime Branch Kabir Sawant (Amit Sadh) battles with his self-created personal demons; as his marriage with Ria (Sapna Pabbi) is also on the rocks. His survival kit involves a succession of swigs from a Flask, bottle or glass whichever is readily available. The path of the two men collides when the death of two unrelated people forms an unseemly connection. Both were enlisted donors of a rare blood group. Kabir’s instinct doesn’t allow him to pass this off as a coincidence. His investigation leads him to a number of suspects, including Danny. 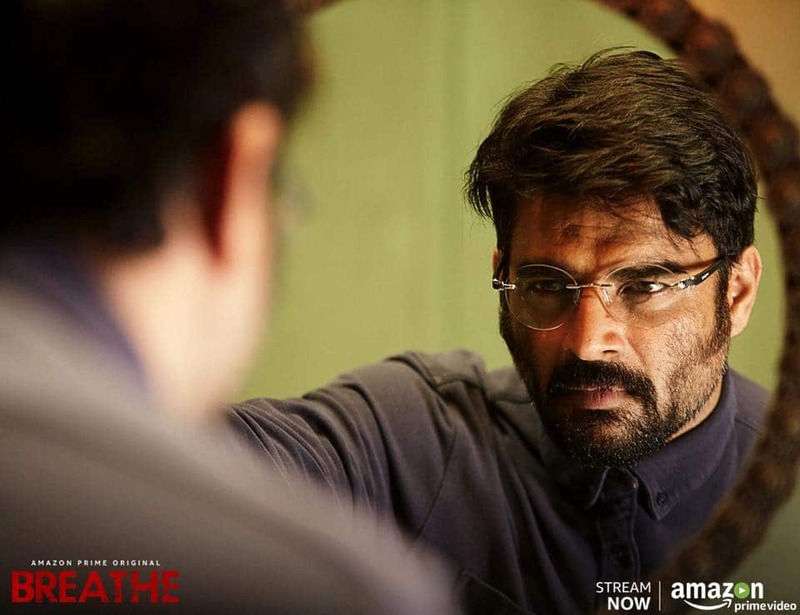 The case becomes all the more personal when someone related to Kabir is threatened. On one side Danny is set on a path that will save his son’s life but destroy the lives of many others including his own; whereas Kabir was walking on the path of self-destruction and finds a reason to survive. The two desperate and passionate men engage in a crucial cat and mouse game to save the one they love. Is the Answer to this problem is really this simple, that the difference between a man becoming a ‘protector’ or ‘predator’ is simply what’s at stake? The Story: The foremost reason is the storyline and how the writer, director Mayank Sharma keeps you on the edge. Superficially, there are no deep dark secrets that are kept from the audience. Everything is laid down in neat layers to observe and absorb. The open suspense might have killed a show but “Breathe,” keeps breathing rhythmically with Drama and Thrill. The openness keeps you hooked as it brings in the feeling of not just seeing but living the story. You correlate to the character as each character has their varying shades of grey. Making it is easier to grasp their eagerness to do, what is needed at any cost. One sigh of relief is that the melodrama is kept to a minimal. The Actors: We have to give credits for casting. A lot of characters engage the screen for small intervals but did manage to justify their parts. But the souls of the show are these three gentlemen mentioned below. R. Madhvan: You can call the show the end of Madhvan as we know him. The show starts with a sulky man, who is ready to accept his beloved son’s death. Slowly the layers start shredding and we see a frostiness evolving in his character. Your emotions go from feeling for the guy to slapping the guy out of his bad vibe trance. Questionably, you still empathize with the guy’s juxtaposition in the end. 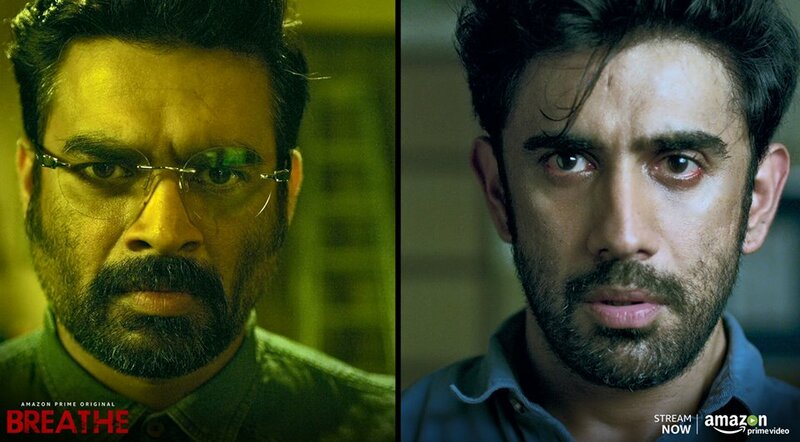 Amit Sadh: His turmoil is evident not just from his looks, but the way he pauses just a second extra while speaking about it. Despite the number of swigs from the hip flask, you feel his sharpness. Agreed it takes him few more seconds to act on it due to his drunken state but he manages to outsmart the rest. If this can be a considered as a point of appreciation than, he looks appropriately drunk. Hrishikesh Joshi: He is the Dr. Watson to Sadh’s Sherlock. Playing the dutiful character of sub-inspector Prakash Kamble. Joshi embodies the character archetypal middle-class Indian male. He is the bright light of comedy/fun in this overall grim show. Millennial: The show at least Madhvan depends heavily on technology. His Smartwatch has more screen space than many of the character artists. Also, to keep story realistic and intellectual, references to research material from the internet is shown. It not only portrays that the makers did their homework; but also make us feel worthwhile, which most shows on Television and Internet fail to do as they treat the audience like shortsighted viewers during various scenarios. In fact a lot of trending terms like demonetization, farmer suicides are touched upon in general conversation to keep it real time, thereby allowing us as an audience to feel that the story is happening somewhere near and not in an imagined alternate universe. Well, I love watching Drama series, my only requisition is that it should be well made. Adding to the appeal is the advantage of watching it at my own free will (of course after its release). Another important aspect is that a limited series surely pushes the makers to not to over drag. Amazon Originals might be just two shows old but they check all the correct boxes. Interestingly, you can witness the Actor’s real name and Character name on the side of the screen if you are interested. The General Trivia also comes along as and when there is some trivial information. As cliché as it may sound, “Breathe” has taken my breath away; and now I am waiting with baited breath for the next season. Have you seen the show yet? How much did you like it? 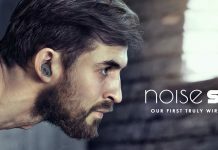 Share your views, reviews, and comments with us. All About Demat Account and How to use it? LetUsPublish is a blog by Yogita Aggarwal Gupta. We are getting more than of 5 digit page views monthly. Here we talk about lifestyle, entertainment, fashion, technology, automobile, beauty, food, travel and everything else that you want to read.